The Halliwell's manor;). It's the house we love;)) anf it's how it is in the outside;). 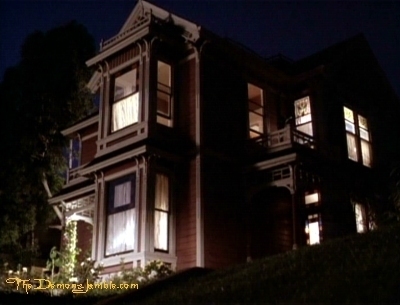 Wallpaper and background images in the Piper Halliwell club tagged: charmed manor. This Piper Halliwell photo might contain manoir, maison de maître, manse, hall, résidence, grès brun, brownstone, mansarde, toit mansardé, and mansardé.